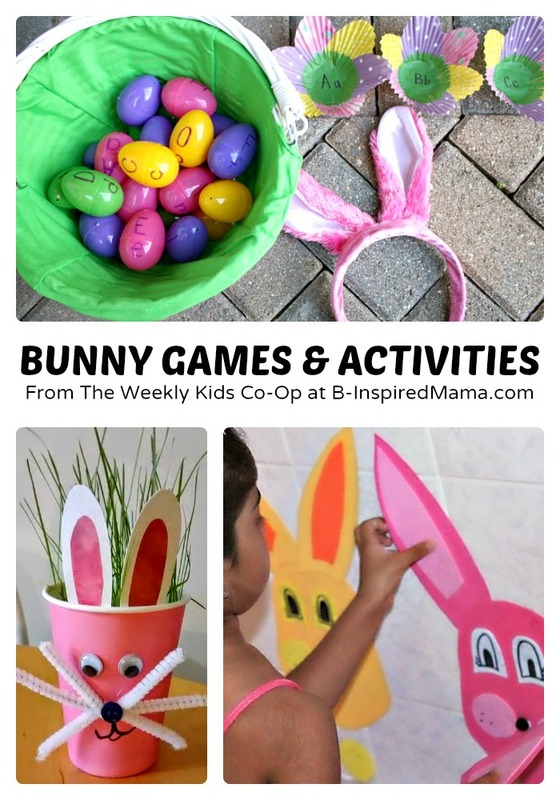 Bunny Games & Activities Perfect for Easter! Thank you for hosting Krissy. There are always so many wonderful links in this party! 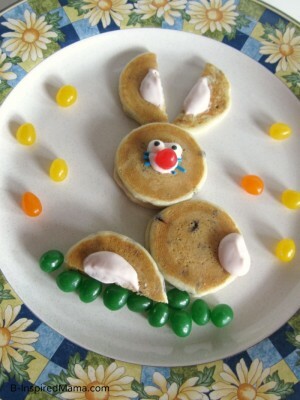 Thank you so much for featuring our Easter Bunny Song Krissy – love this round up, such a lovely collection of ideas! Thank you for including the Bunny Listening Game from Pre-K Pages on your list! What a plethora of ideas and crafts! 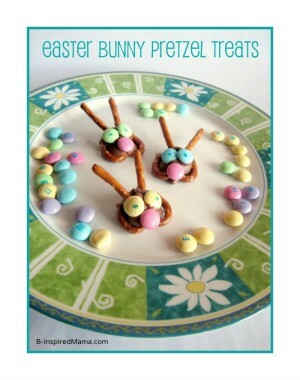 Wow, I especially like the Bunny Peeps Finger Puppets, how cute. Thanks so much for providing such a great resource! Hi Krissy, thanks for sharing our 3D bunny art! !